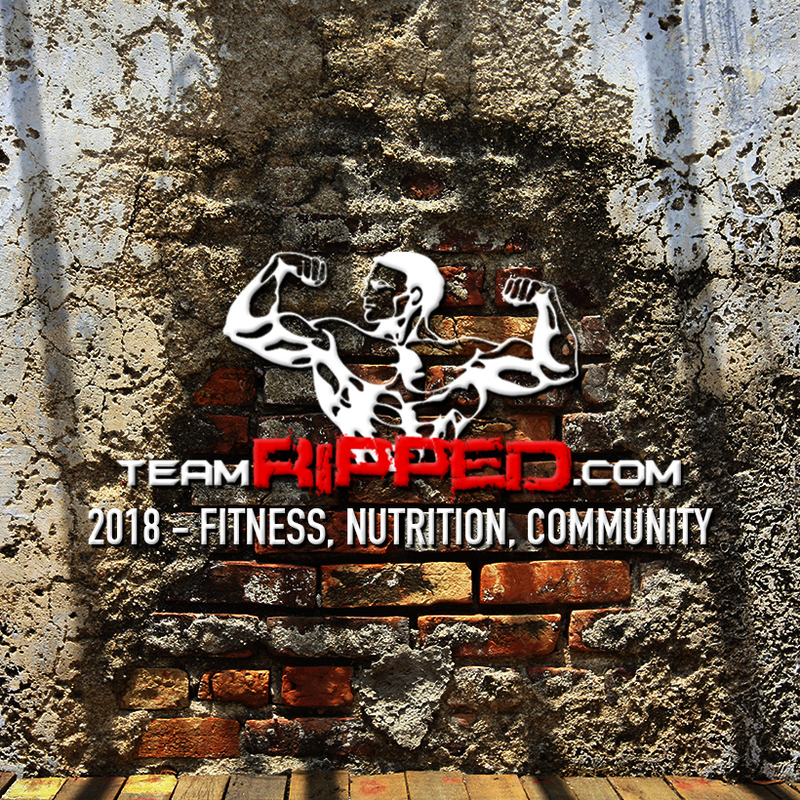 So we have talked about some Spartan running, we have talked about some lifting and strength, now it’s time to put it all together! 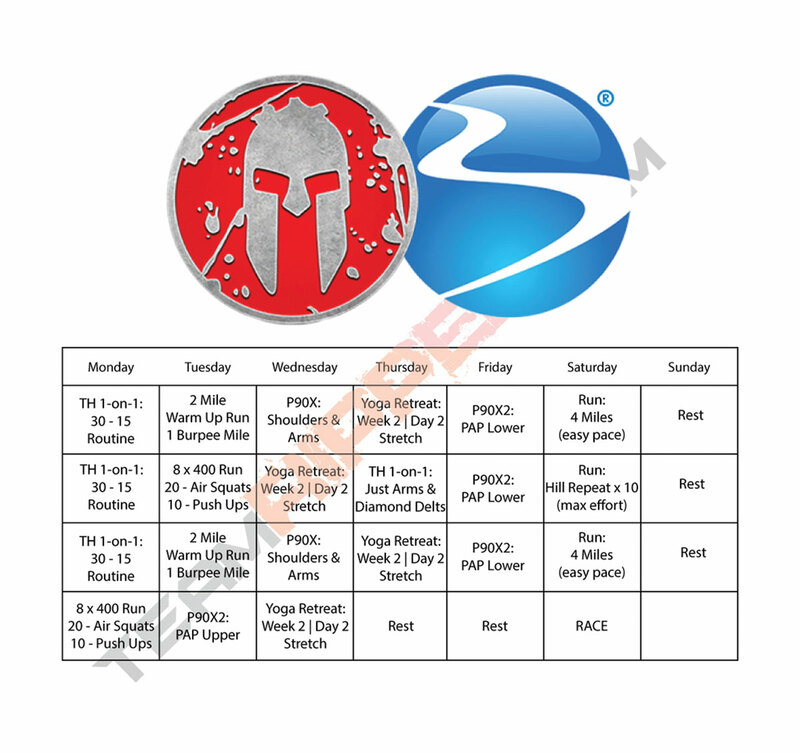 This is my Spartan Sprint Beachbody Hybrid! Let’s jump right in! This is only a 30-day hybrid. I wrote this from a place of thinking most people will have a base of fitness and be training for their first race. If you have completed a BB program or two before this, then you are in a great place to jump right in. If you still want to (or need to) lose a little more weight, keep on that journey and just place this 30 days out from your race. I kept this hybrid using workouts all from the Beachbody On Demand library. That gives you so many cool programs and you don’t have to buy each one anymore. 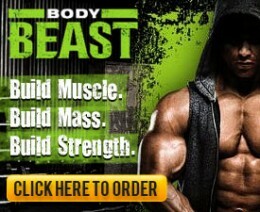 Some amazing cardio and strength workouts are in that package. 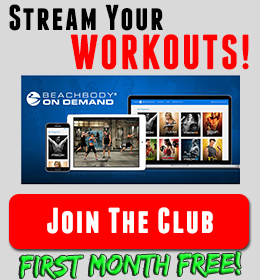 So ask Wayne or your coach about it, I think it’s one of the best things Beachbody has ever done. An explanation of the RUNS can be found here. This hybrid is a bit of a tune up for the race. Attack the workouts! You should already be able to handle the pull ups and push ups here without too much trouble. 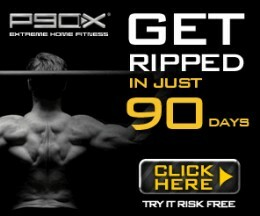 If you need to build more strength in pull ups, I would recommend jumping into a round of P90X or X2. Those are still the best for pull up strength. Lifting focuses on tuning up some pull up strength and grip/upper body. X2 and PAP Lower is about the best lower body workout for running IMHO. Great for your hips and stability. I previously discussed some other great BB workouts, so check back on those if you need to sub some in, or make a little longer hybrid. What about the ABS and Warm Ups? :) This is personal preference, but I like working them as they fit in my week. So I don’t have too much scheduled. I just make sure I hit them twice a week. A good, 10-15 workout is perfect to add in. For running warm ups, if you have one you like to do, then by all means – do that. Here is what I would recommend if you don’t know where to start. So who’s ready to run, climb, and conquer a Spartan! ?